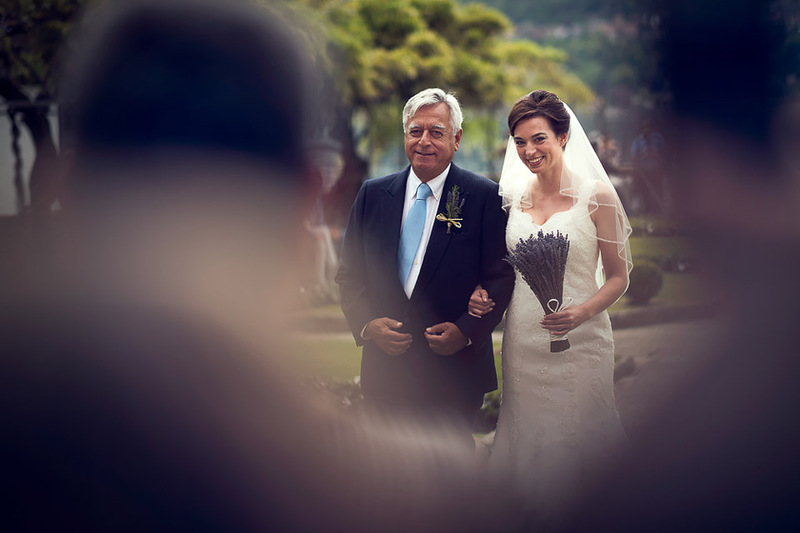 Jocelyn and Neven got married at Villa Bossi on Lake Orta. The bride has arrived by a rowing boat. 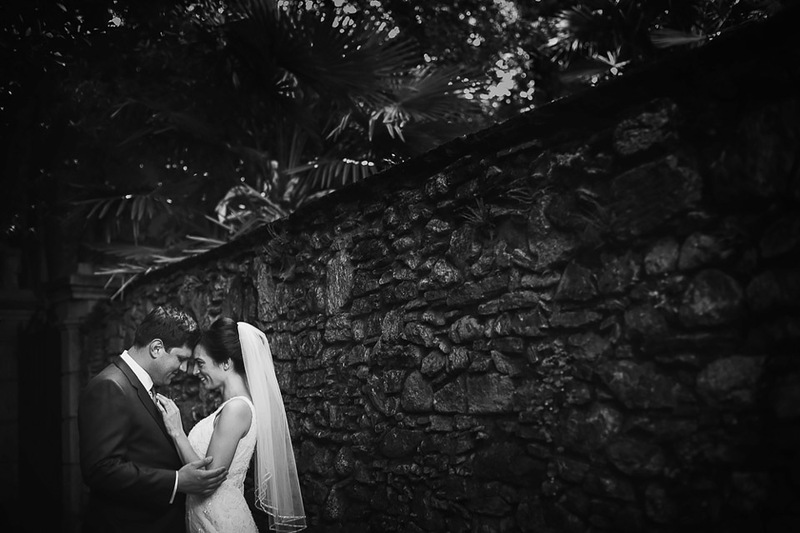 Wedding planned by: Valentina and Ernesto, Italian Wedding Company.